This no-nonsense Mega Bulk pack is packed full of goodness. 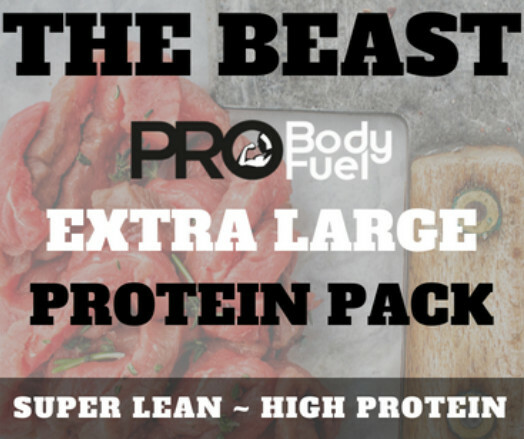 Aimed at high protein intake diets across all levels of fitness and body building. 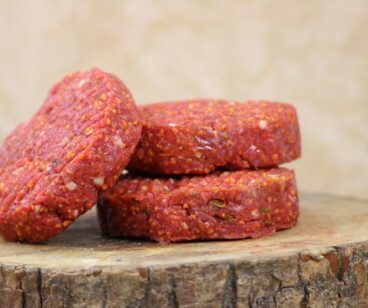 Due to the extremely Low Fat content of the meat in this pack it is ideal for the slimmers of the world or those just wishing to cut back on fat intake without substituting on flavour. This is THE BEAST, including OVER 4Kg of the Amazing ULTRA LEAN Piedmontese Beef.. loads of Chicken, marinated in our professional range of health conscious marinades, Burgers, Sausages and remember, Its ALL GLUTEN FREE as standard, Low Fat, Tasty & Tender.